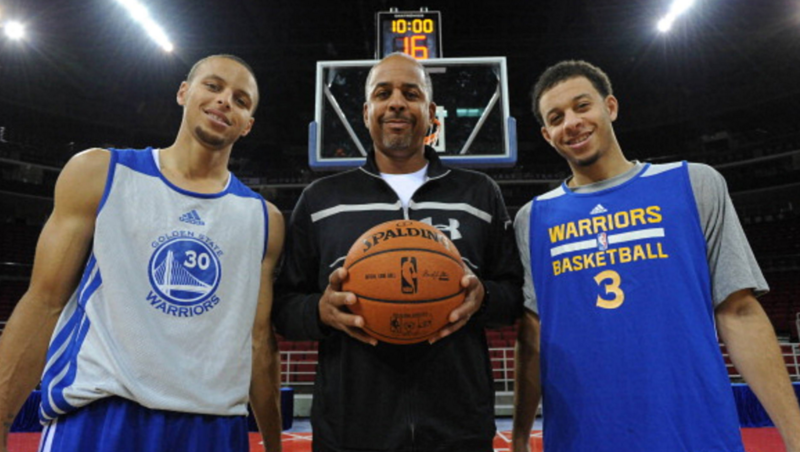 On this week’s Be There Dad Radio Feature, Bryce Johnson from the UNPACKIN’ it radio show shares some thoughts and observations about the father-son relationship between Dell and Steph Curry. Steph and the Warriors were in Charlotte to take on the Hornets on a night where Dell was honored by the team he played 10 seasons for. Bryce discusses ways we can learn from their relationship as we look at their father-son dynamic from afar.